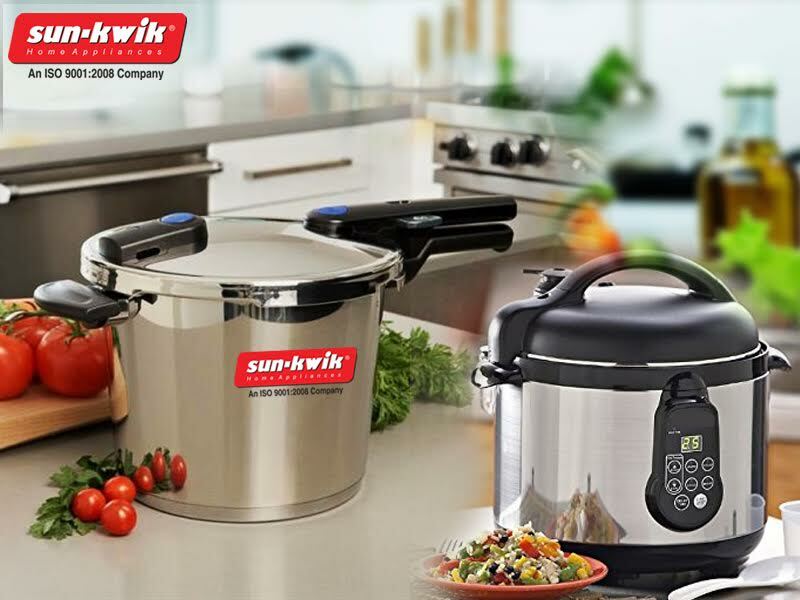 Pressure cookers which are compatible with gas or any electric coil, the food are cooked when the flame which generated from the gas gets transferred to the base of the cooker. 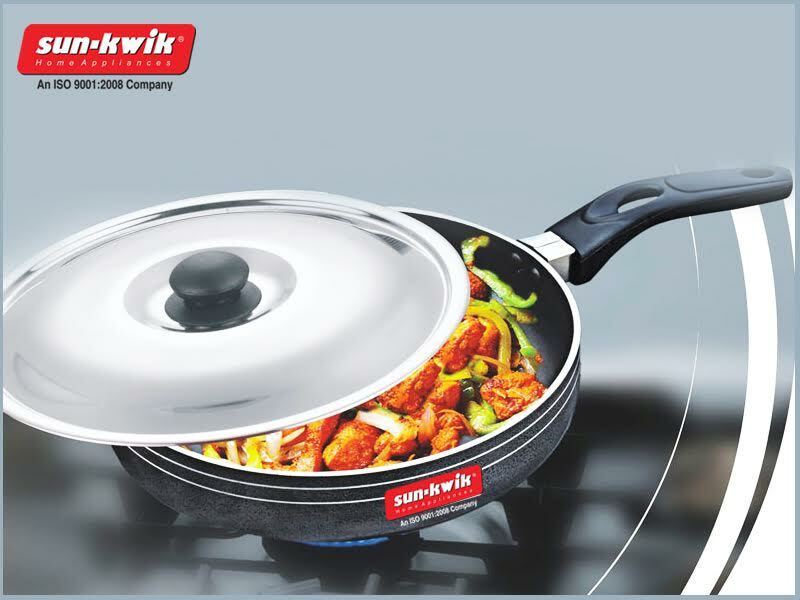 While in induction based cooker, heating the base is sufficient to cook the food. 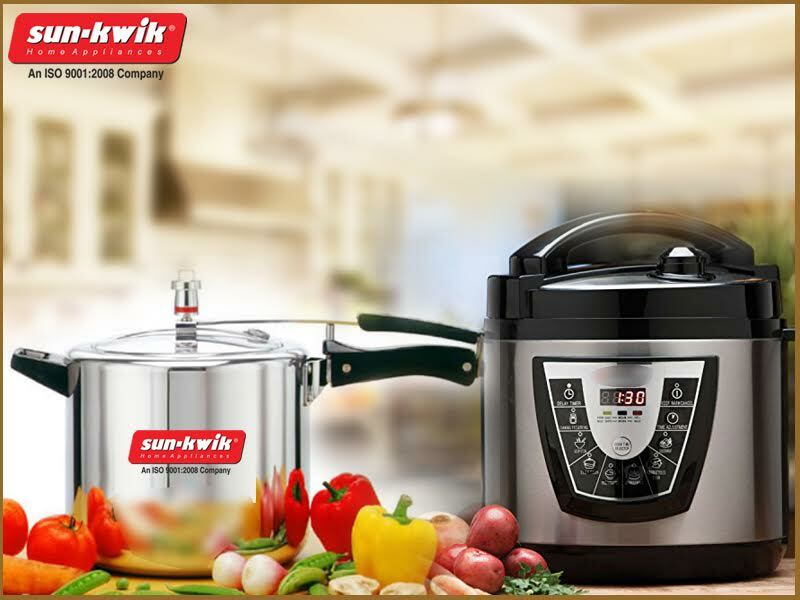 This kind of pressure cooker is just perfect and can be used by any professional chef and also apt for using in domestic purpose.